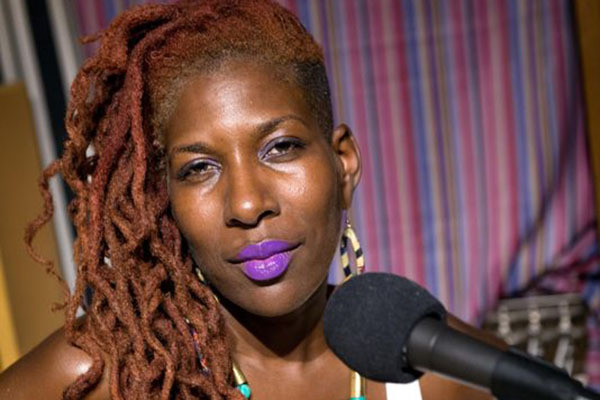 February 7, 2019 5 – 6:30 p.m.
Join us in witnessing a moving piece on self determination by local Rochester poet, Reenah Golden. Based off of the Kwanzaa principle, Kujichagulia (Self Determination), the Office for Diversity & Inclusive Excellence is holding a Spoken Word Performance on the importance of defining, naming, creating and speaking for oneself. Share out/ Open mic opportunity is also offered for those interested! Refreshments from local black owned establishments will be served.